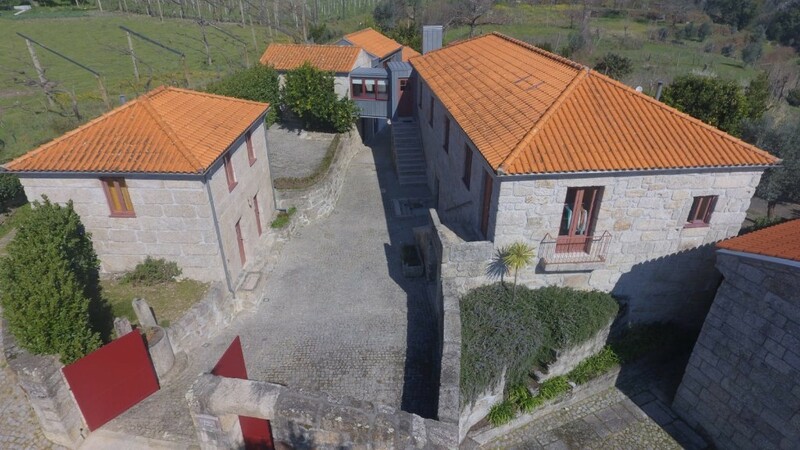 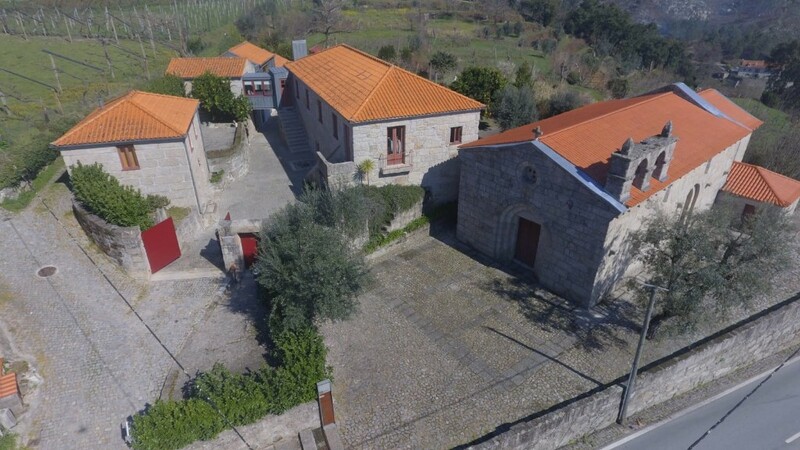 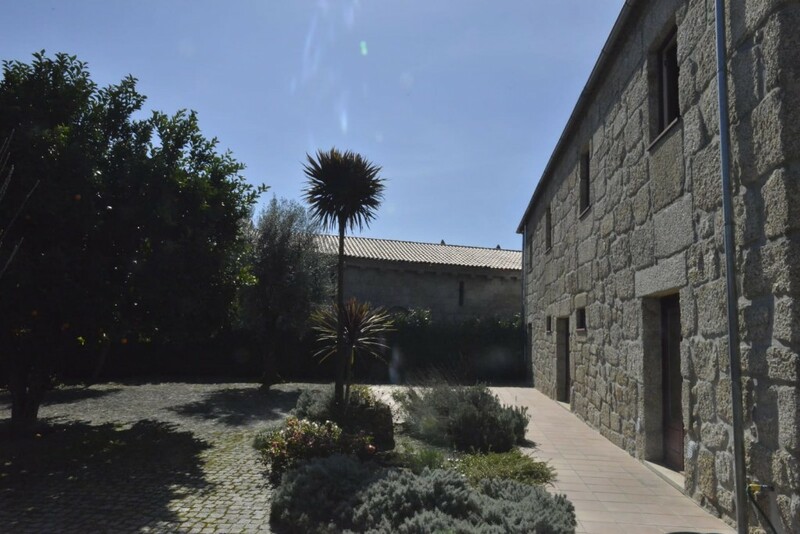 This convent has become "Na Casa Mãe" of a traditional Portuguese family, or a cozy house keeping the secular history, where traditions and good taste are mixed. 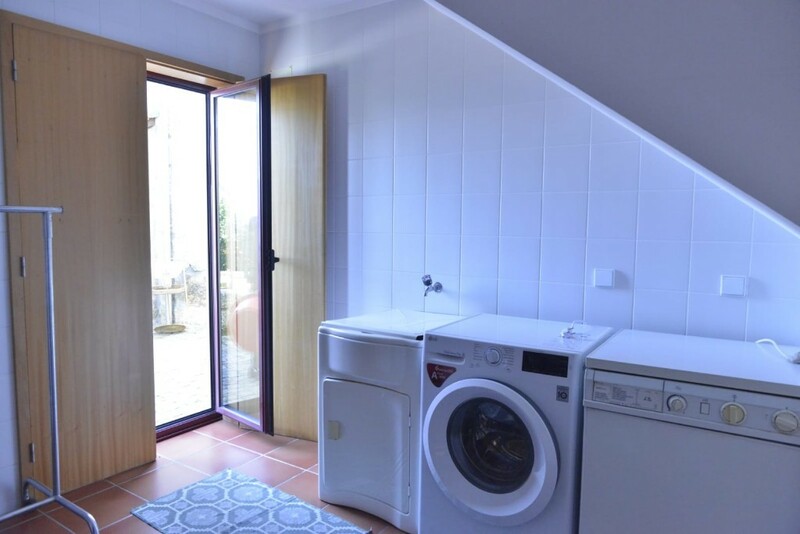 The house consists of 4 bedrooms with fitted wardrobes, all of them are suites. 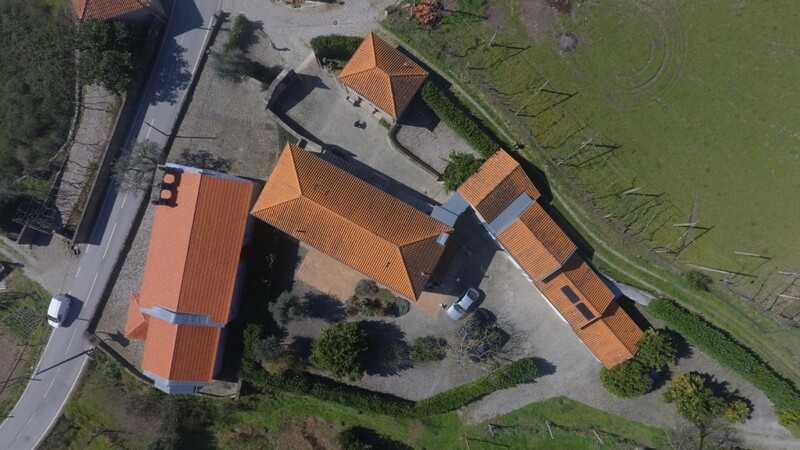 4 Wc's, laundry, 1 cellar with all the necessary equipment of transformation of the grape. 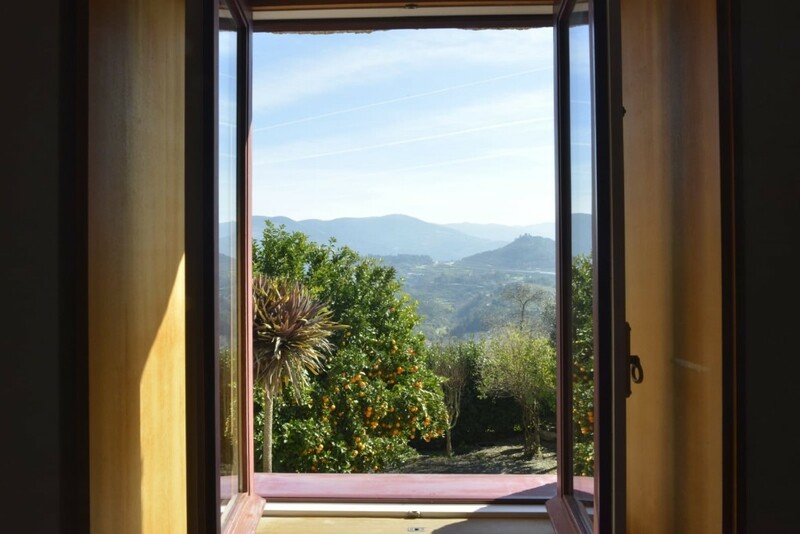 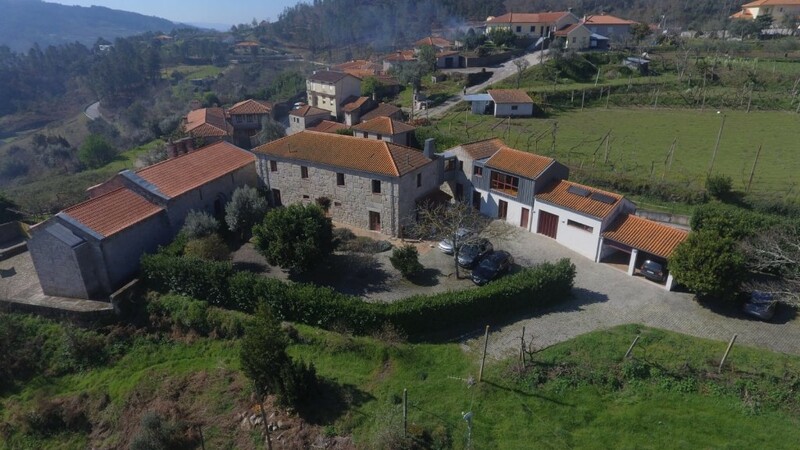 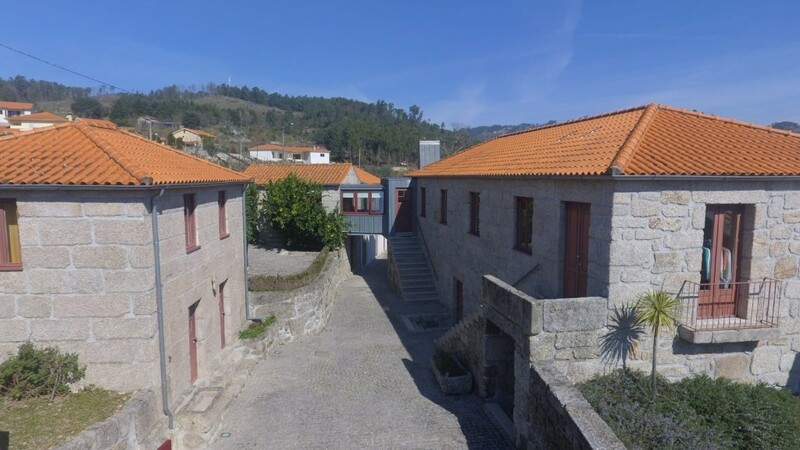 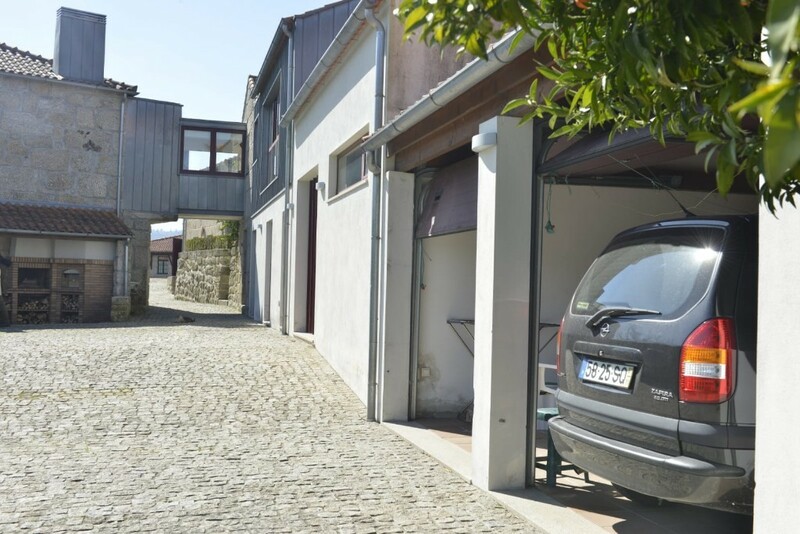 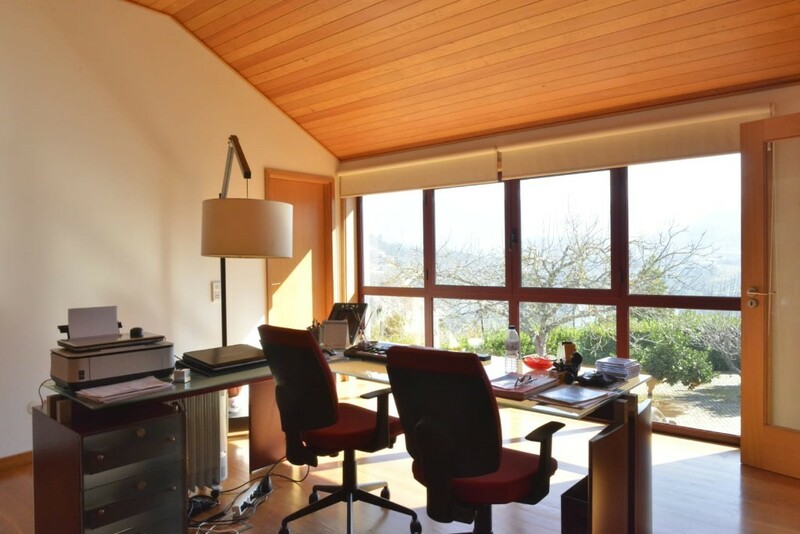 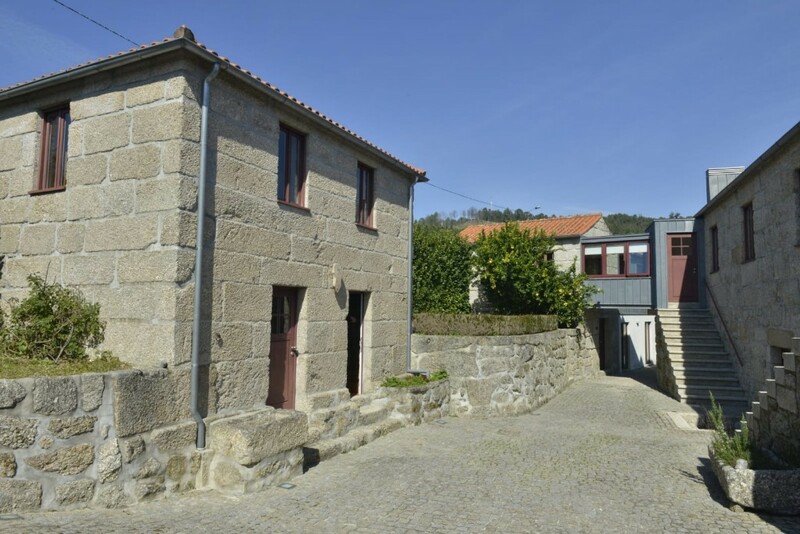 The Casa do Relógio has been transformed into an excellent T1 where the charm of yesteryear remains, cozy with a modernized touch, composed by an open space, equipped kitchen, 1 bedroom with built-in wardrobe and suite.